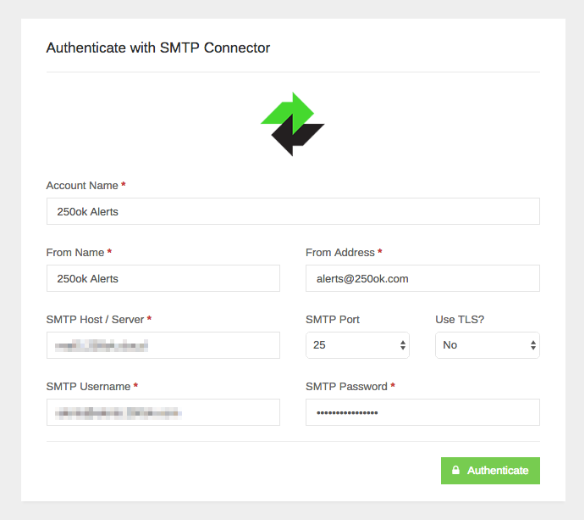 Automate deliverability testing with 250ok’s new SMTP integration. New year, new goals, new features! With 2018 in the rearview mirror, we’re excited to kick things off with our new SMTP integration. By connecting your accounts directly to 250ok, you can automate your inbox placement tests, design tests, and more. Plus, whether you use SendGrid, Amazon SES, or a dozen other email service providers, it only takes a few minutes to set up. We know what you’re thinking, and we agree—this is way better than manually uploading and updating a seed list. Let’s put those days behind us. Get started by logging into the 250ok platform, then visit the Apps & Integrations portion of your settings. You’ll see the SMTP Connector option alongside our existing integrations with SendGrid, SparkPost, and others. If we missed any, feel free to send us a note. Alex Griffis is the VP of Product (a product geek) at 250ok, where he focuses on product design and improving our customer experiences.